UPDATE (4/28): In a series of Instagram posts, Drake just revealed the features for VIEWS. 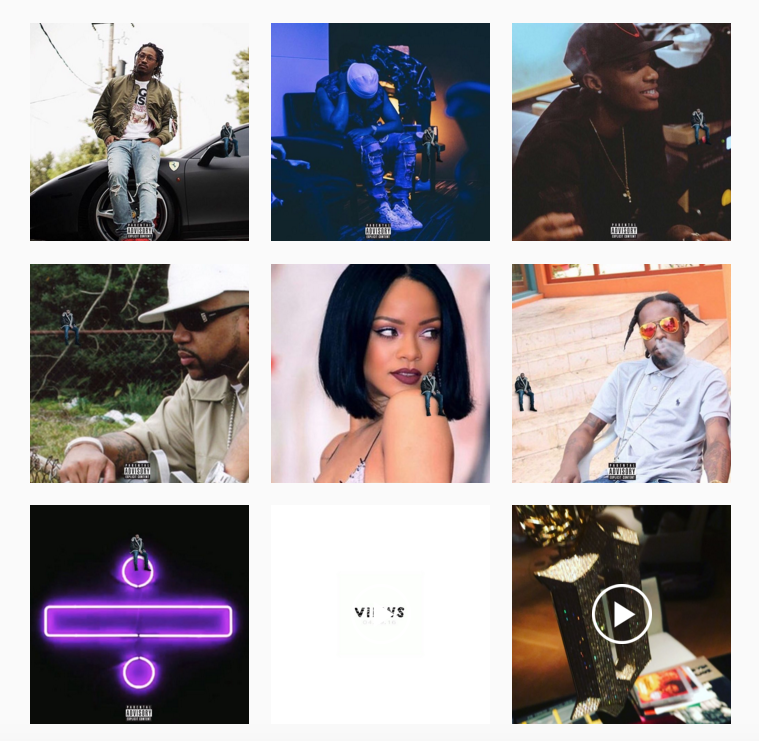 The project, which will feature Rihanna, Future, PartyNextDoor, Wizkid, Pimp C, Popcaan & DVSN is now set to premiere on OVO Sound Radio at 10:45 PM EST. 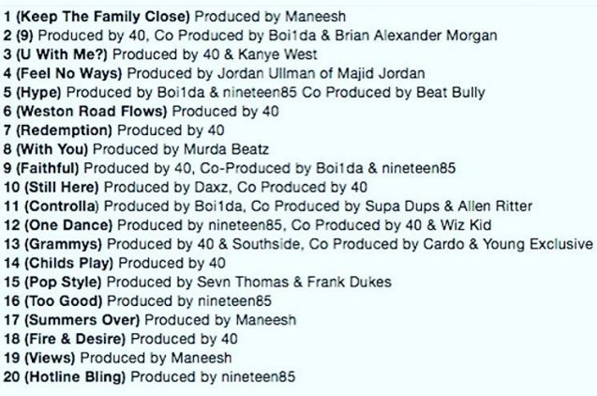 Take a look at the production credits below as well. UPDATE (4/27): We’re less than 48 hours away from the release of Views, & now Drake has revealed the tracklist. Check it out below. 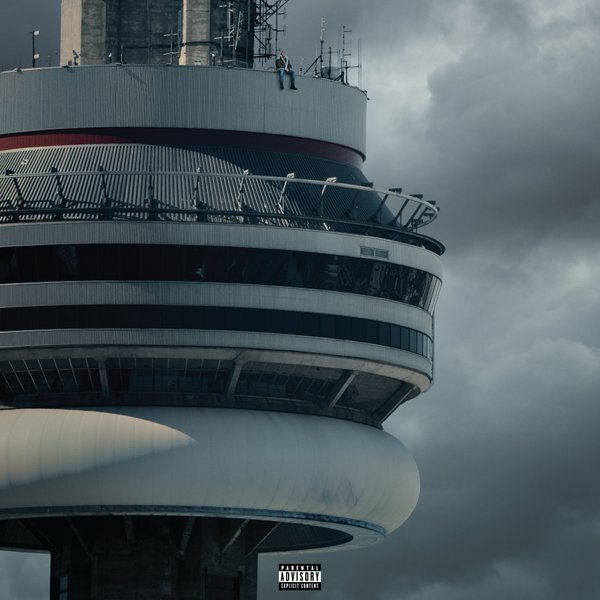 ORIGINAL POST: With the album finally arriving this Friday, Drake has shared the official artwork for Views From The 6 along with some additional information. Speaking at his most recent pop-up shop in his hometown of Toronto earlier today, Drizzy revealed that the project will be around 20 songs long. Take a look at the cover below & get ready for Views in 4 days. 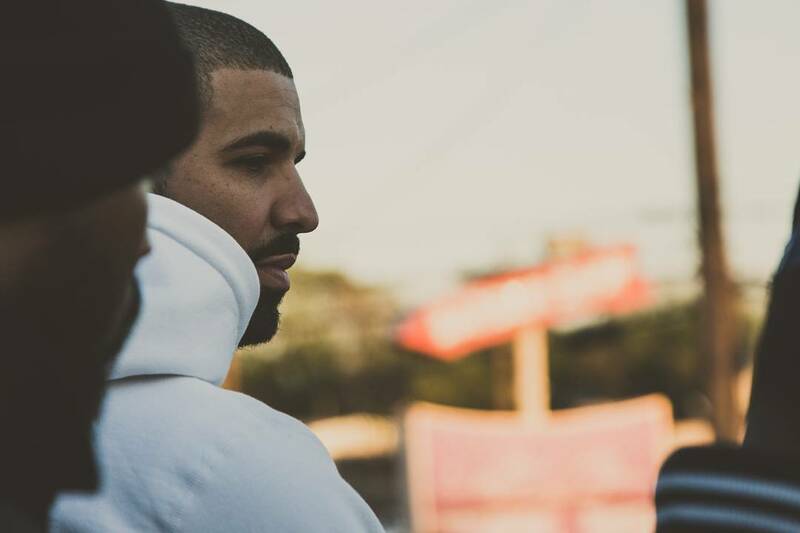 #Drake says #VIEWS will have like 20 something tracks on there.